Available with a 3 Seater Maxi (101 3/5″ x 31 9/10″ x 43 3/10″), 2 Seater Maxi (81 1/10″ x 31 9/10″ x 43 3/10″ ), L or R Armchair Maxi (50 4/5″ x 31 9/10″ x 43 3/10″), Armless Chair Maxi (33 1/2″ x 31 9/10″ x 43 3/10″), and L or R Chaise Lounge Maxi (50 8/10″ x 31 9/10″ x 67 7/10″). 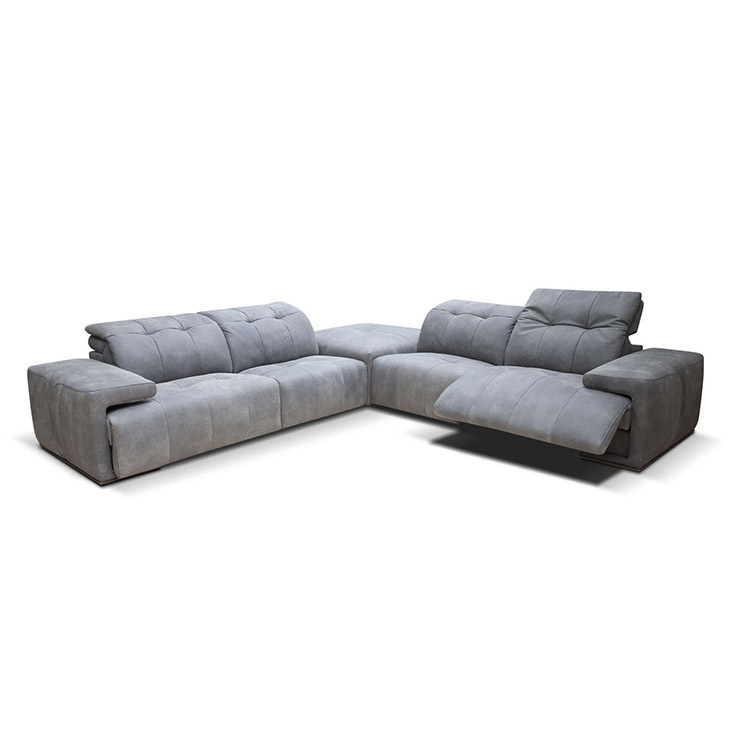 Available in choice of Sectional configurations, Sofa, Sofa with chaise and Loveseat options. Constructed 100% by hand by Italian master craftsmen with decades of experience, which makes each piece unique. Distinctive characteristics of Bracci sofas is the seating comfort, obtained thanks to the combination of the best eco-friendly polyurethane foams with different high densities. Our super-soft open cell eco-friendly foam, which is the most advanced foam available on the market. Bench made with solid wood framing . Choice of top hide leathers available for special order.